Travelling is the best thing one can do. From picturesque landscaped to ancient monuments, everything pleases a traveller. 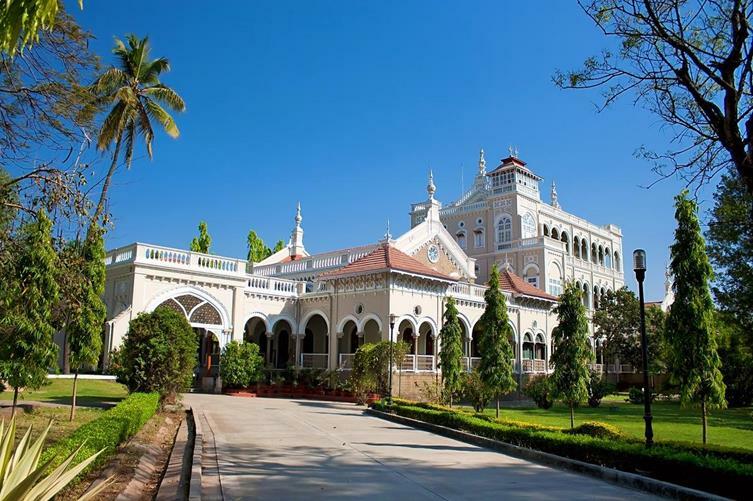 Mumbai, the city which never sleeps or maybe called as the city of dreams, where hundreds of people come to fulfil their desires and dreams, known for its monsoons has many weekend getaways which one can enjoy and can relax for the weekend. From all the neighbouring hill stations to wildlife sanctuaries, from religious places to adventurous spots, you name it and Mumbai has it all. It leaves one mesmerised and thrilled with the natural beauty of Mumbai and the places surrounded to it. 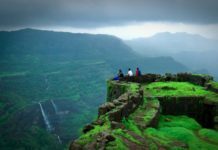 So here we give you some of the places near Mumbai which could be visited to spend and enjoy our weekend. 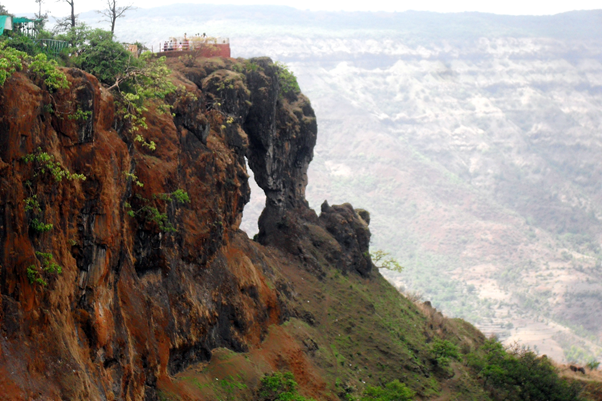 It is one of the favourite and most visited tourist spot near Mumbai. 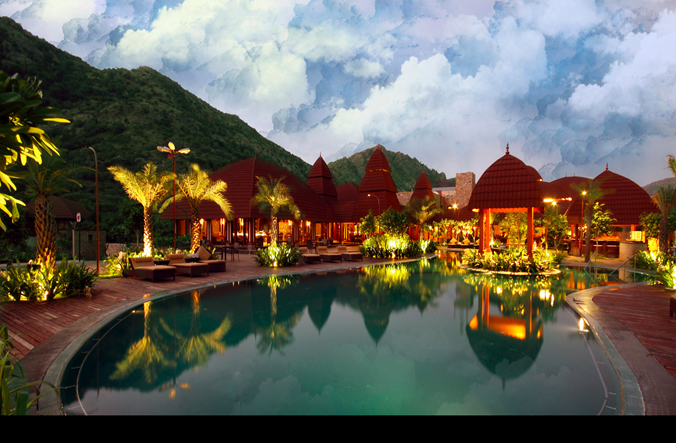 It is considered to be the best weekend getaway spot near Mumbai. 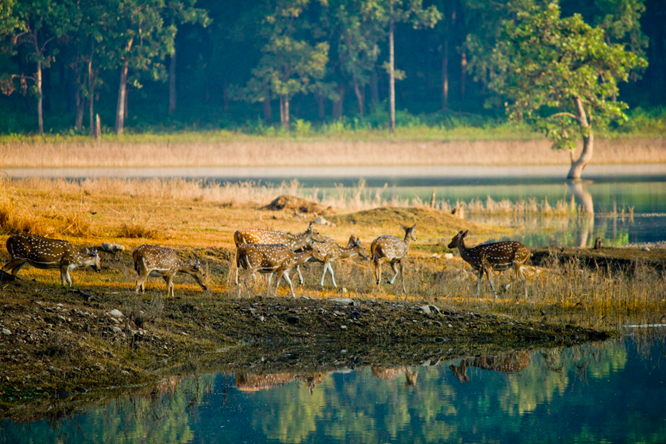 Tourists should look for forts, lakes and the green lush gardens. There are various temples and caves to visit on your visit to this place. 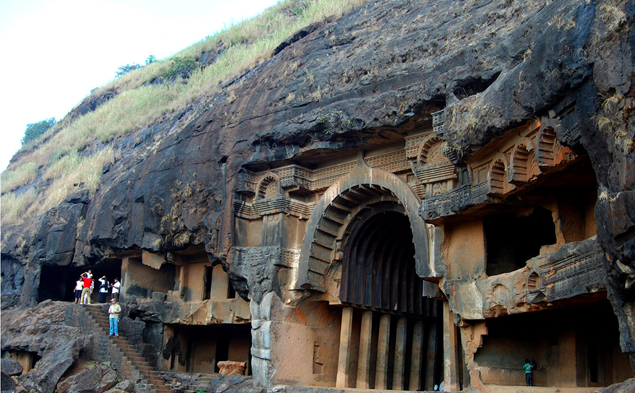 Some of them include of Karla caves, Bhushi dam, Ryewood park, Tamhini ghat. Eat the various delicious on the region. 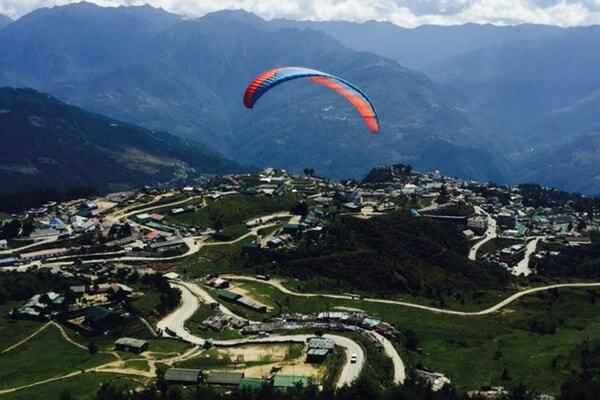 Do various adventurous sports for the adrenaline rush also moved by the ancient forts and folklore. 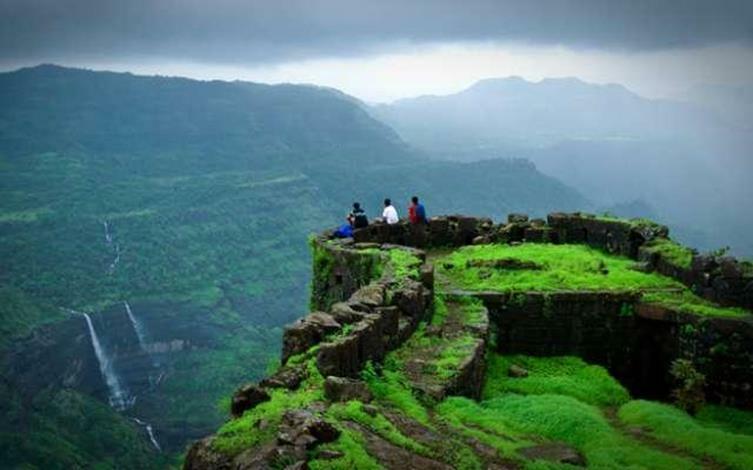 It is one of the most famous hill station around Mumbai. It is the best place for a weekend getaway. Places to Visit: Tourists could visit Pratapgarh fort, Veena lake and monkey point. Things to do: One should not miss eating the strawberries of this region. People could go up to some hill point and hear the echo of their voices. It is situated on the Basin of Ulhas River, is blessed with lush green natural places and waterfalls. Some natural scenic views and crystal clear waterfalls and lakes. There are some caves which could also be visited which includes of Kondana caves, Bahiri caves and Kondeshwar temple. Paradise for all adventure lovers. People could go for trekking, rappelling and also river rafting. It is the considered one of the sacred places and has been visited by many national and international tourists every day. 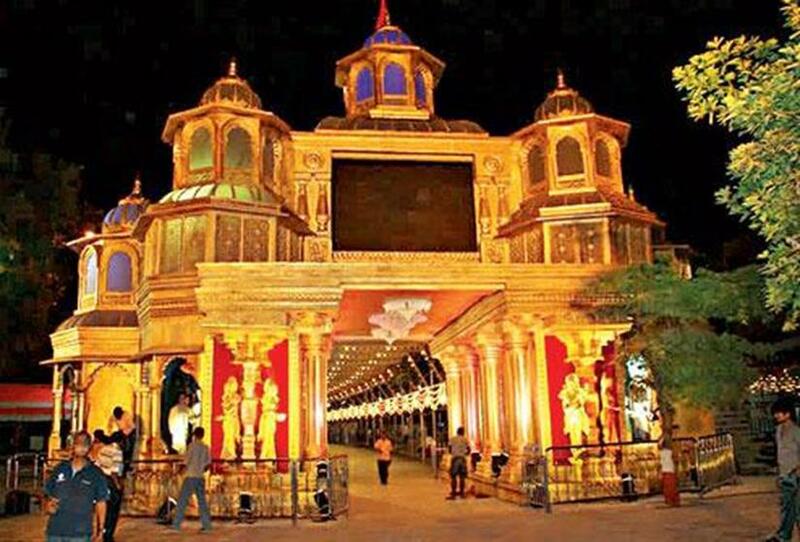 It is the spiritual place where Shri Sai Baba preached and took his last breath. It is the ultimate place for a travel to gain mental relaxation along with some spiritual blessings. You can visit the village Shani Shingnapur, where people do not have doors to their houses as they are not afraid of theft other with Dwarkamai. You can take part in the morning and evening prayers. One can also enjoy free food service provided by the trust. It is situated on the order of Maharashtra and Madhya Pradesh. People should see various animals and some endangered species too including of Barking deer, Wild Boar, Sambar, Blue Bull, tigers, panther etc. Live in the deluxe camps and do jungle safari. It is generally more popular among the students and one could find world class colleges in the city. There are various restaurants around the city and the nightlife is what makes the tourists talk about for years. Wax museum, theme parks and restaurants, Shaniwar Wada, Aga Khan Palace, Dagadusheth Halwai Ganapati temple. It is the best place to do trekking and all types of adventurous sports. The place serves best type of misal pav in the region. 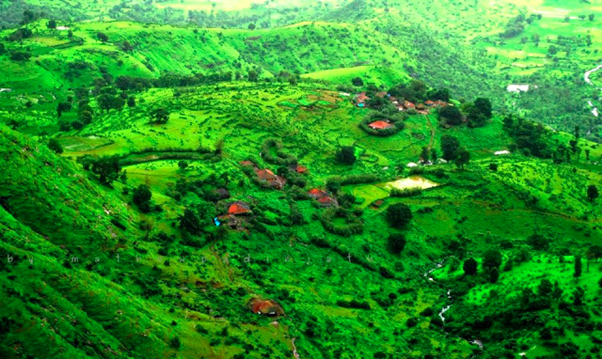 Panchgani, a hill station near Mumbai, is surrounded by mountains. it attracts tourists from all over the world to see its magnificent and natural beauty. 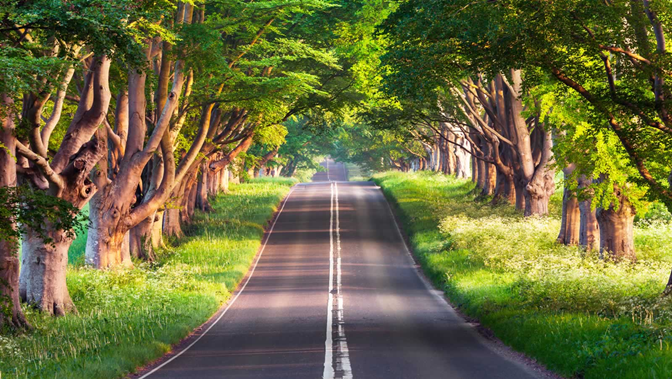 Walk through the walkaways and enjoy the green lush vegetation and breathe into the fresh air. From the hustle and bustle of the city of dreams, one should go to this place and feel the serene atmosphere of the nature. Untanned landscape and natural scenic views, shady forests and silent lakes. Eat various dishes and look for traditional way of living. Feel the feeling of planting and also the smell of red soil. It is the best destination for shooting and is very famous among producers and directors to shot a film. Various movies have been shot in this region which adds to the value of the place. One can go to Lonavala and then come to this beautiful place, Khandala. One can go out to visit the nearby forts and some natural scenic views. There are various lakes, forests and valleys to visit with some unique style of point houses. This place can be loved by adventure lovers too. One could try for trekking and hiking. Some of the famous treks include of Duke’s Nose and Kalri hills. It is considered as one of the coolest places to hangout with friends and family. It is also best suited for small weekend trips. Beautiful beaches and blue seas. One can also look out for the diversified flora and fauna which the area preserves along with Basilica of Bom Jesus Church, Moti Daman fort, Daman lighthouse, Jampore beach. You can enjoy an exotic party with some fine liquor which is very easily available in the villages nearby. Thus you can find various locations near Mumbai for a perfect February long weekend getaway. These places would not only leave you thrilled but also fresh to work with your daily routines. These perfect getaways would add to your experience and never dying memories! !